Worship is meant to be a powerful, transformative moment between you and God. No matter what trials you are facing or what situation you are in, when you reach out to God in true worship, He can give you strength, wisdom, and renewal. On Sunday, August 26, 2018, Pastor Chad teaches on the importance and power of worship when hearts and minds are right. It's more than 20 minutes of music on a Sunday morning. It's a lifestyle and a privilege God has given us. We are called to worship. But when we take that worship for granted and allow it to become self-serving, the consequences can be devastating.  On Sunday, August 18, 2018, Pastor Chad Gilligan shows us the dangers of self-centered worship. You are at a crossroads. You are facing a decision that could very well change your life. All you want is for the heavens to open up and give you a sign, any sign, on what you should to do. How do you find God's direction for your life? On Sunday, August 5, 2018, Pastor Chad Gilligan gives three ways that God may lead you as you make a difficult decision. Relationships define us. Who our parents are, our friends, our coworkers...they all make us who we are and form the society we live in. However, no relationship is perfect and as we face relationship problems, we must decide how we are going to respond. 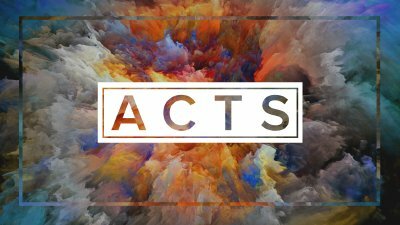 On Sunday, July 29, 2018, Pastor Chad Gilligan returns to the book of Acts as Bible Heroes become Bible humans when friendships are put to the test.